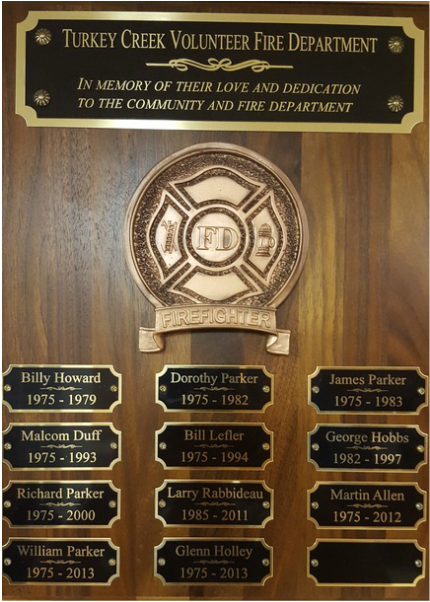 The members of the Turkey Creek Fire and Rescue Department are some of the most highly motivated, dedicated and highly trained fire and rescue personnel that there are. Our membership consist of men and women who are dedicated to serving and protecting the public. Our members are volunteers within our community who sacrifice their time to aid others in the time of need. Turkey Creek consist of all volunteers and a few part-time paid staff provided by Onslow County during the day time hours. Our department has a variety of men and women that fulfilll the ranks of firefighter. Many members come and go in the transit community, but we are thankful for the dedication that each member provides. We also have a Junior Firefighter program for those who are between the ages of 16 & 17.